This post was originally published here by GQ Australia. The Entourage Founder & CEO, Jack Delosa, outlines how he has built a team of innovators and how you can do the same. 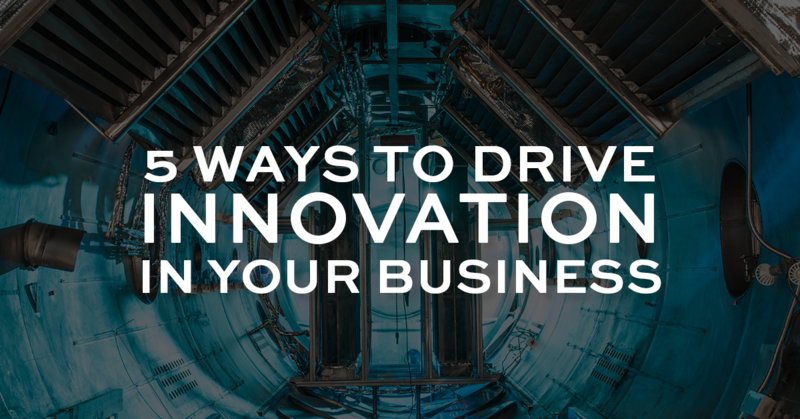 Innovation in business is often grossly misunderstood. Putting innovation into action requires leaders to do more than simply develop an innovation policy or hire an innovation team. Instead great innovation comes from engraining particular ways of thinking into the DNA and essence of an organisation. Innovation needs to become a function of who your business is, rather than something you simply ‘do’. The key ingredient that underpins innovation in any organisation is how obsessed you are with the future. It’s not enough to think only about what your consumer wants and needs now, instead you need to try and anticipate the future needs of the market you serve. Anticipate the wants, fears and frustrations of your consumer in ten years and use this as the foundation upon which you build your strategy today. Innovation is not making wild assumptions or ‘out there’ predictions about what’s going to happen and then throwing all your resources at that. Instead great innovation is grounded in thorough research and a deep understanding of the industry you are operating within. This level of research empowers you with the knowledge required to then make effective decisions. While others may view your decisions as risky, to you and your team they will be the logical next move, if you have done the research required informing them. My game is education, so personally I spend my weekends researching the education system in Finland. Why? Well, because Finland is known for having the best education system in the world. Through research I’m able to reverse engineer and dissect the elements that make Finland’s education system so unique and then, more importantly, consider how this can be applied in Australia and what it will look like in ten years from now. I consistently encourage my team at The Entourage to research areas of World’s Best Practice that are relevant to their roles, so collectively as a business we can become World’s Next Practice. When researching World’s Best Practice, you shouldn’t be doing so in order to model it or validate your ideas. Instead, use it to inform your understanding of how your industry has changed, and where the current yardstick sits. 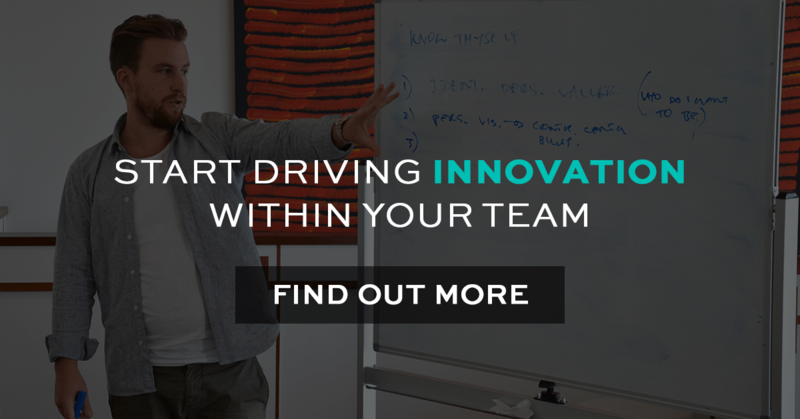 Without this knowledge you may not realise that an “innovative idea” your company thinks of, is actually something someone else has been doing for years. While the research is important, don’t let yourself be contained by what the “best” are doing, simply use it to get a glimpse into the future and reimagine what is possible. Ultimately, the innovator’s dilemma is that when you are truly innovating, by definition there will be little evidence to support your thinking. If you could point to tried and tested models to validate your conclusions, what you’re envisioning is not innovative; it is simply an improvement of ‘what already is’. True innovation requires you to be comfortable with taking risks. While you and your team can better prepare yourself by researching the landscape in which you are innovating, ultimately you will still be entering unchartered territory. If you want to build a team that feel comfortable innovating and pursuing new ideas, you need to tolerate failure. At different points in the journey to create something new you will make bad judgements and your team will make mistakes. See this hard-fought experience as an opportunity to learn and grow. If you build innovation into the DNA of your organisation you can create the support system, adaptability and flexibility to recover quickly when the failures occur. To create something truly original requires a deep sense of courage and vision. Those who strive to create new things are quickly confronted by the stark reality that we live in a world that finds comfort in doing what is tried and tested. When your plans are not supported by data and the reassurance that evidence provides, you can find yourself being ridiculed, criticised or even completely ignored, by those who simply do not believe what you are setting out to do is plausible. They all too easily close the door on your way of thinking because it’s new, it’s unfamiliar and it challenges the rules, in which they are invested. The battle against conventional wisdom therefore becomes the innovator’s greatest encounter. My team at The Entourage Beanstalk Factory helps leaders within businesses develop the skills they need to drive innovation. Click here if you’d like to find out more. If you are doing something differently there is always the “voice” that tells you its all wrong….not that they have done anything lol.